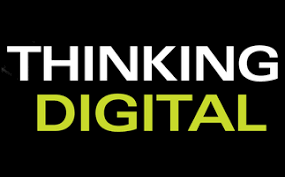 The 11th Annual Thinking Digital Conference takes place on 16 & 17 May 2018. Attendees will learn about new technologies, hear innovative ideas and begin to understand how our future is being shaped by them. Enjoy two fabulous days of insight, camaraderie and inspiration all along the banks of the legendary River Tyne.